The Hexmag Series 2 5.56 15rd Magazine is the next generation in AR-15 Magazines featuring the iconic Hexture™ design pattern. 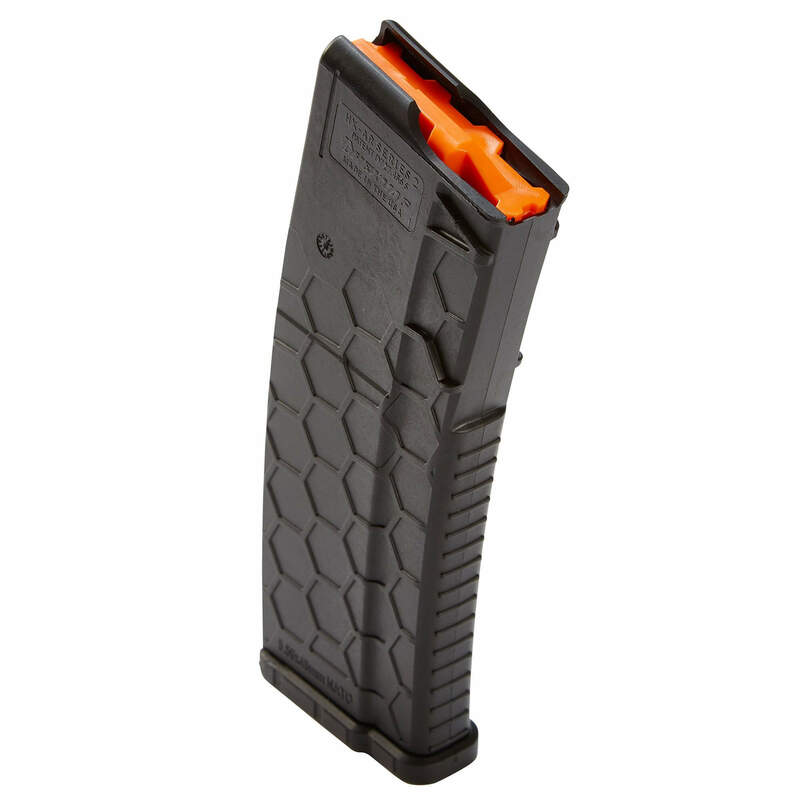 A 15-round AR magazine that packs more versatility and durability than other magazines on the market. The hexmags lock in and release perfectly with no hang ups, definitely one of the most user-friendly magazine. CONSTRUCTION: PolyHex2 Advanced Composite. Please note this 15rd magazine uses a standard size body, it is not a short magazine.